Of course, there are a ton more, but we would need a lot more space to discuss them! First up is the importance of beard balm. Beard Balm – If you want an incredibly shaped beard, and maybe one that’s even softer, you’ll want to put beard balm in your arsenal. 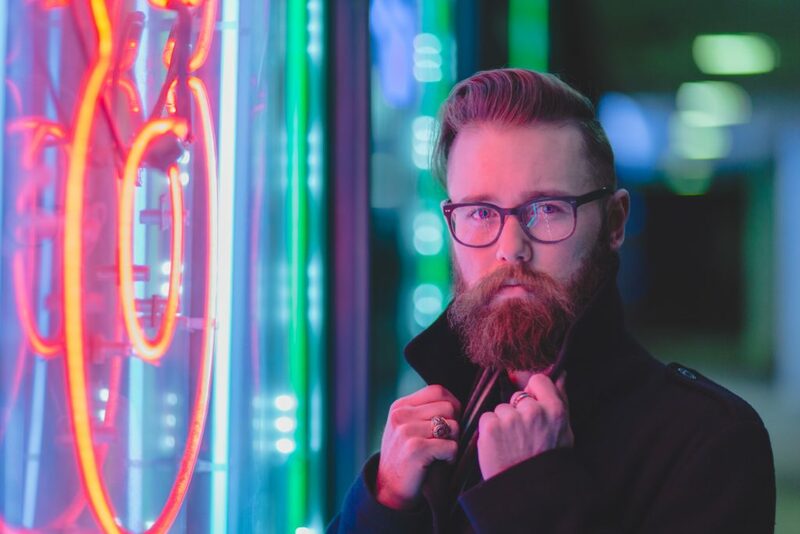 Having one of the largest impacts for beard products, it not only helps maintain your beard, but helps moisturize your face without having to go through any other steps. Beyond this, beard balms help you work through any itchiness or discomfort that the growing process may bring a long with it. Beard balm not only protects and hydrates, but also helps shape your beard daily. The biggest tip with beard balm: make sure that you’re getting every single hair you can, or else you may not see maximum results or a reduction in rogue hairs. 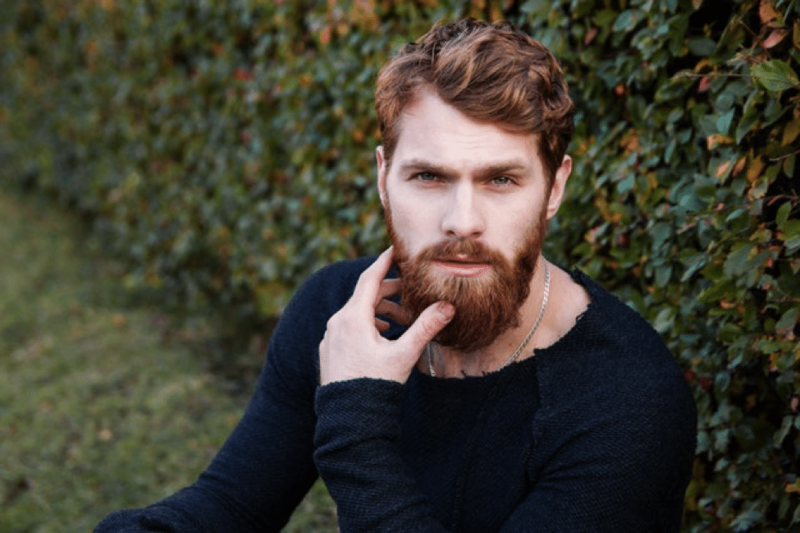 Beard oil – We can’t forget about the usage of beard oil during your daily regimen. In fact, beard oil is absolutely imperative for keeping a healthy beard and healthy skin under the beard. It’s not uncommon to find oils within the ingredient list that are organic, and you may find that there are some herbs and essential oils in there, too. Remember: never put straight essential oils on your face, as they need to be diffused first. That’s why it’s great to buy an oil that’s ready to be put on your face as is. Beard oil can also help rid your beard of any “beard-ruff” aka dandruff. Furthermore, oils help moisturize the skin underneath, reducing irritation and beard itchiness. Beard shampoo – Just because you don’t see people shampooing their beard on television, doesn’t mean it doesn’t exist! Shampoos are a great way to moisturize the hair and maintain the shine, as well as the health while encouraging a better and smoother texture. The right beard shampoo will also encourage hair growth, as well as a better smell overall. 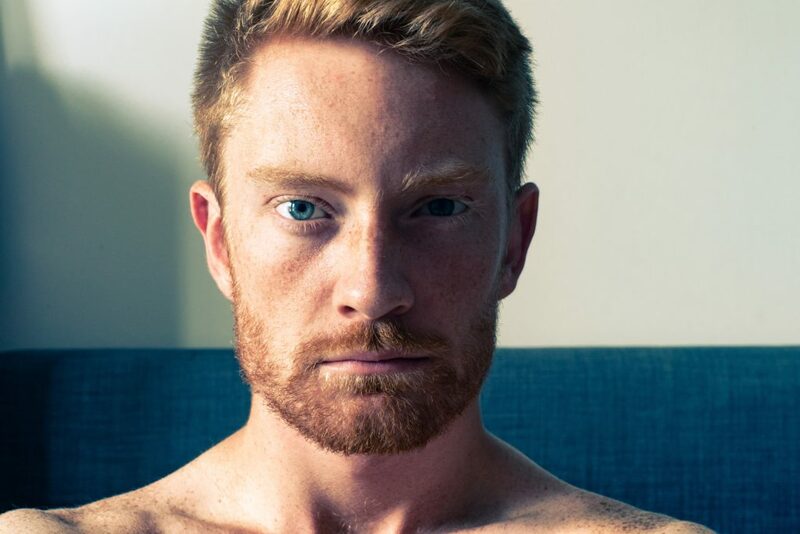 While you may have to play around and find your favorite shampoo, we think you’ll enjoy the process of seeing how your beard can really feel. Beard shampoos are also responsible for creating a softer beard, reducing or eliminating dandruff, and the removal of contaminants. 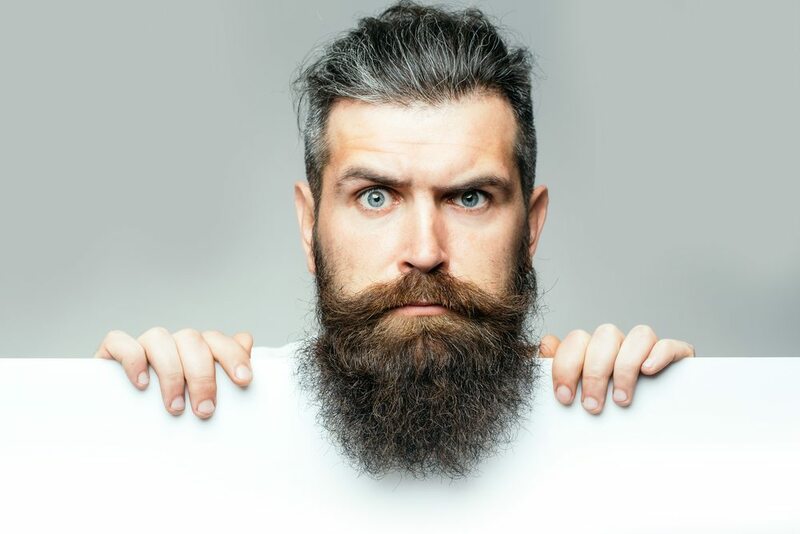 Beard sprays – A beard spray is primarily for those who are having a hard time growing their beard, and need a little bit of extra assistance. Before you begin using this beard spray all over your face, you’ll want to make sure you have no allergies. Beard sprays encourage hair growth in the follicles and deliver nutrients to these areas in order to encourage beard growth. Most solutions claim to be all natural while providing a way to rid your face of unevenness and patchy spells. Before anything, you’ll want to make sure that your beard spray is meant for sensitive skin. Others can be harsh because they want to increase the hair growth rapidly, but some aren’t able to handle this. While there are many more types of products, some more popular and others obscure, you’ll want to test the waters with the basics first. Once incorporated into your daily routine, your beard will thank you!